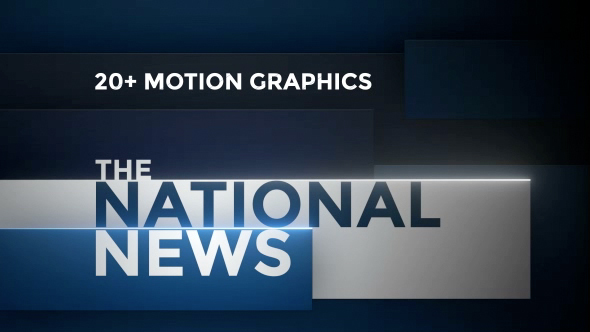 A collection of news graphics in various colours. Includes opening sting/bumper, wipes, lower thirds and transition mattes. Useful for news programmes or mock news reports.